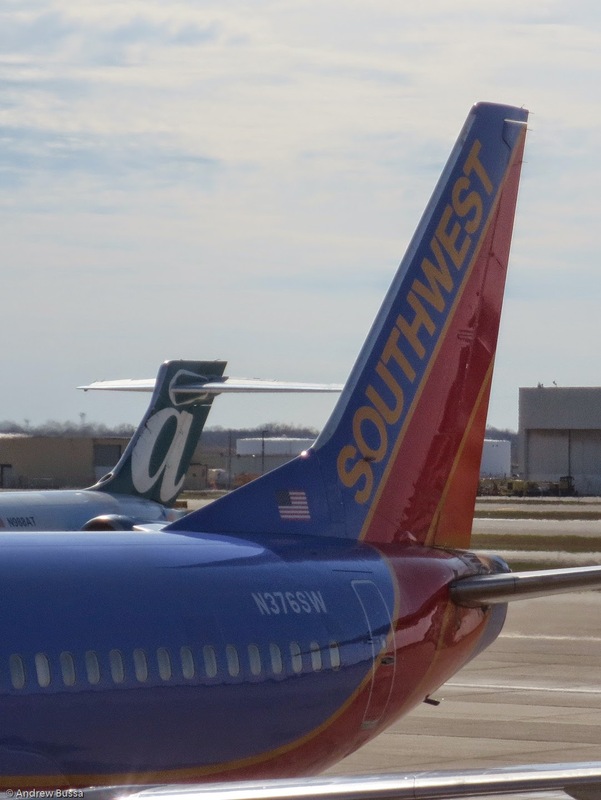 Rapid Rewards will be the single frequent flyer program for the merged AirTran and Southwest (the 737 will be the single aircraft and Southwest will be the single brand too). The AirTran A+ program's final day will be November 1, 2014. To ease the IT transition, AirTran is sending emails offering 750 Rapid Rewards points (about $10.71 in flight value) to confirm their guess at what your AirTran and Southwest numbers are. Keep you eyes peeled for the email and free points.